We believe education is the most important investment we can make in the lives of children today. To assist students outside of the Barbizon classroom, we offer Lecture Program Students the chance to be the recipient of our $100,000 College Tuition Scholarship. 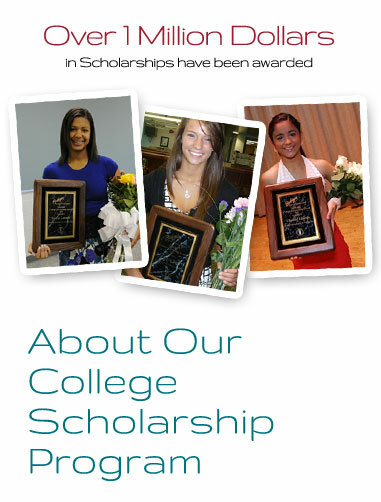 To date, we have awarded over 1 Million Dollars in scholarships. At Barbizon Modeling and Acting, we are about so much more than just walking on a runway or reading lines from a script. "Your time and dedication demonstrates a strong commitment to excellence in education. When the community and educators work together, our students are the winners and the possibilities are endless."